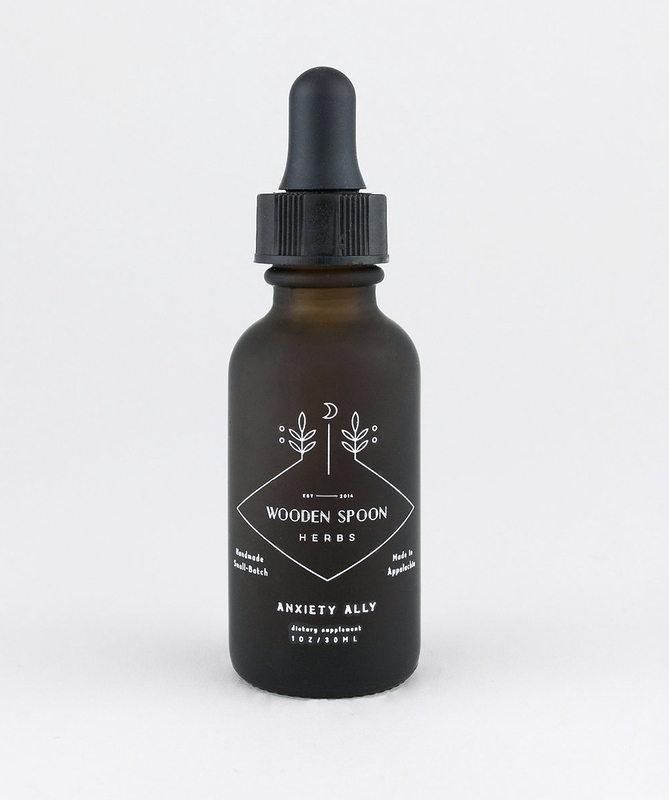 Try our bestselling tincture and let the chilling out begin. 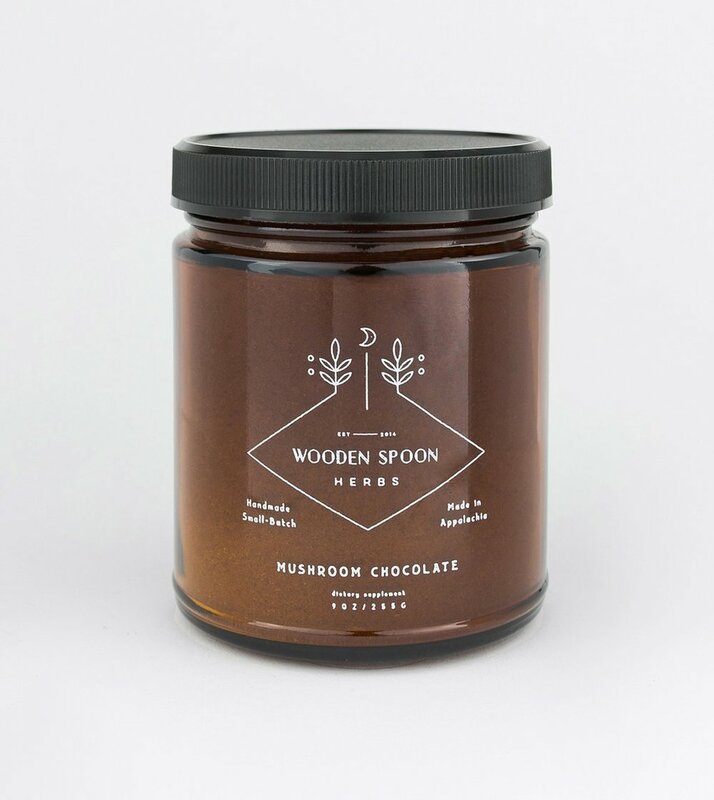 Bolster that immune system with our delicious hot chocolate infused with six medicinal mushrooms. 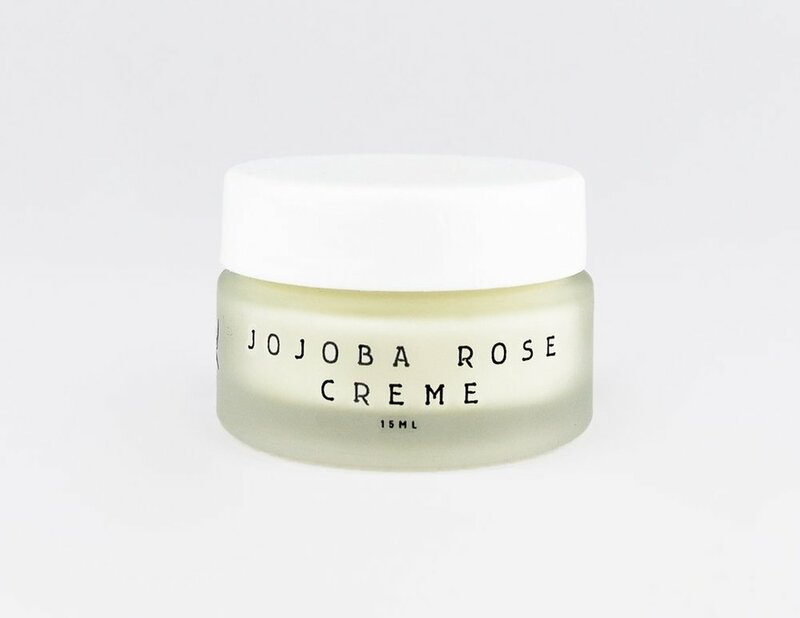 Almond and jojoba oils combine with rose hydrosol in this luscious creme that's great for all skin types.